European Sports Marketing Manager, Adrian Rietveld, dialing in Nacho Elvira's 2017 M2. 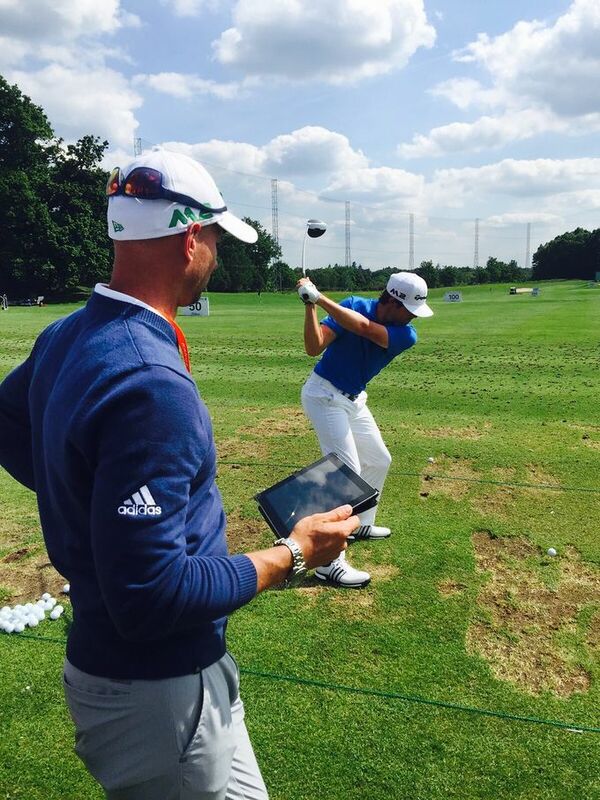 BMW PGA week at Wentworth is, in general, the busiest week of the year for the Sports Marketing team at TaylorMade. 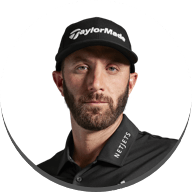 With more players than ever before using TaylorMade equipment it truly is a dusk-til-dawn approach as the European Tour's finest look to make an impact with the spotlight of the golfing world centred on Surrey. "It's crazy really" said Adrian Rietveld, Sports Marketing Manager for Europe. "I mean it's always been crazy but moreso now than ever. We've got existing players looking to fine tune and new players looking to try what they're hearing all of their peers raving about. It's the best problem to have, but there really aren't enough hours in the day!" 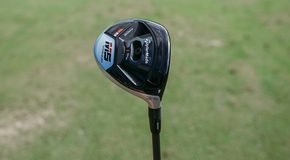 In what is typically the strongest field of the European Tour season, it has been an extremely successful week for TaylorMade with 51.7% of the field using a TaylorMade driver and 53% using a TaylorMade fairway wood. "Unprecedented" Adrian carries on. "Our fitters are able to prove the performance at all times of course but we didn't expect to get to that number. It really says a lot about the performance and about our relationships with the athletes." Probed further regarding the fairway count (107 fairways in total, with M1 as the #1 model) Adrian offered his explanation as to why this might be the case. "I think it's the conditions. The fairways are cut tight but they're running well, whilst the rough is somewhere you just do not what to be. So the guys need something that they can trust, can rely on under pressure to put them in the right spots to get at these flags. Edoardo Molinari hasn't put a driver in this week. That's how important it is to find the fairway." 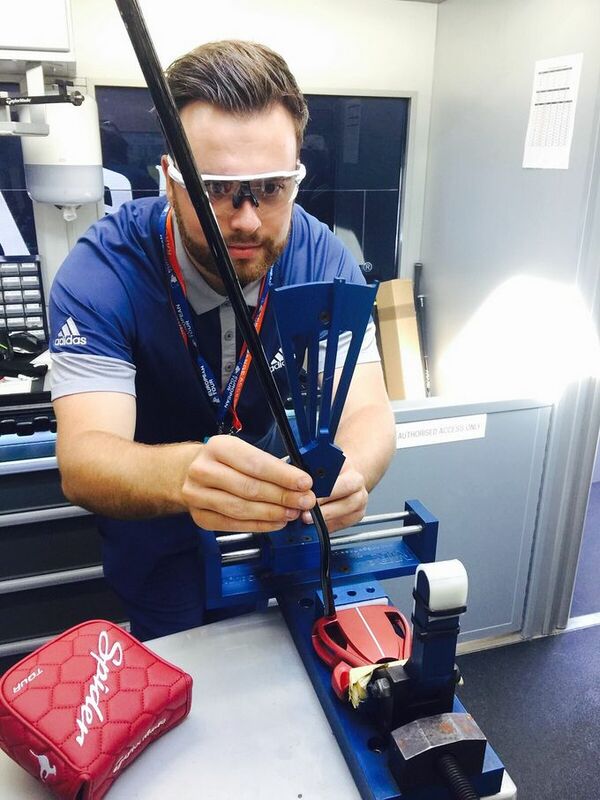 TaylorMade Sports Marketing representative "Waggles" checking the specs on another Spider Tour. Another trend that shows no signs of slowing down is the phenomenal demand for the Spider Tour putter. Across the pond there is such clamour that the putter has been #1 model for a vast number of weeks now. 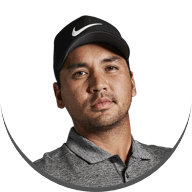 That demand seems to be gathering pace now that the TaylorMade tour truck is out on the road and the fitters have full component availability to work with. At the BMW PGA Championship there were 15 Spider Tours in play. "It's great" said Adrian. 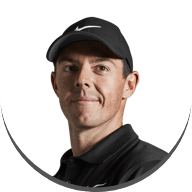 "For years we've had players coming up to us telling us they'd like to try our metalwoods because they know they'll get the performance. Now for the first time in my experience, certainly, we're having players come and request the putters. We've only had them available for two weeks really and the uptake is really positive." Darren Hill grinding an MG wedge for French star Victor Dubuisson. The tightly cut fairways and firm conditions of the week demand everything from the players and it's therefore little surprise that the technicians have spent a lot of their time adjusting and tweaking wedges, with various grinds and bounces being put together as the TaylorMade stars seek the ultimate ingredients for success. 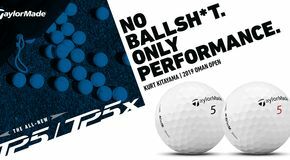 One of those making a change to do so was Martin Kaymer, who has switched to the TP5X ball with his sunflower logo and #59, his lowest round of golf. 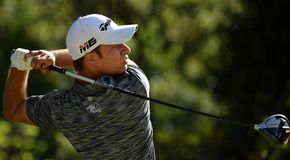 Kaymer's decision to switch means that there is now a full quota of 100% TaylorMade players in Europe using the new ball that is making waves in the golf world. 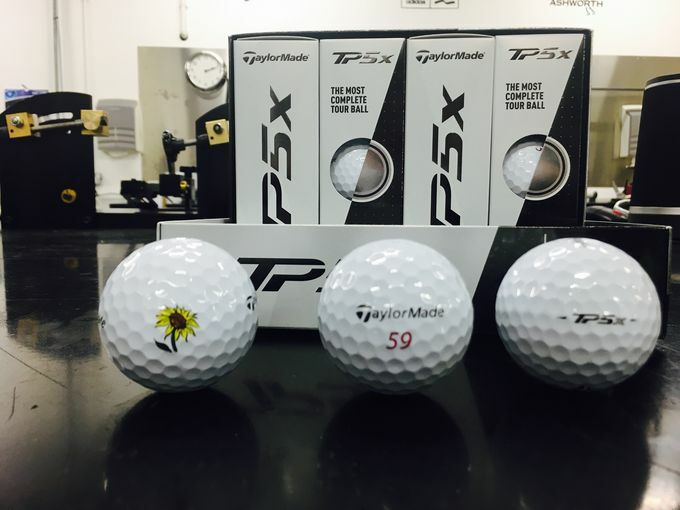 Martin Kaymer's #59 TP5X balls, the number chosen to reflect his lowest ever score. "Martin is constantly looking for perfection in launch conditions" is the explanation offered by Adrian. "The flight for his long irons is something that is extremely important to Martin and the TP5X gives him that." 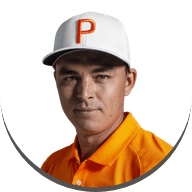 With such a plethora of long par 4s and par 5 approaches at the newly re-designed West Course it is of little surprise that this week was one of particular importance for Kaymer to have the new ball in play. 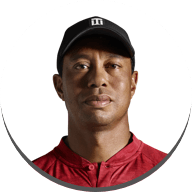 It even resulted in one of the Sports Marketing team in Basingstoke having to drive an extra couple of dozen to the course in order to ensure adequate coverage for the upcoming weeks. "Whatever they need to compete" says Adrian, modestly. 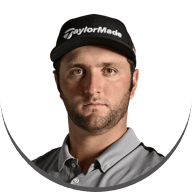 As the innovative Rolex Series of events gets underway, TaylorMade players certainly seem to have all the tools they need to bring success.